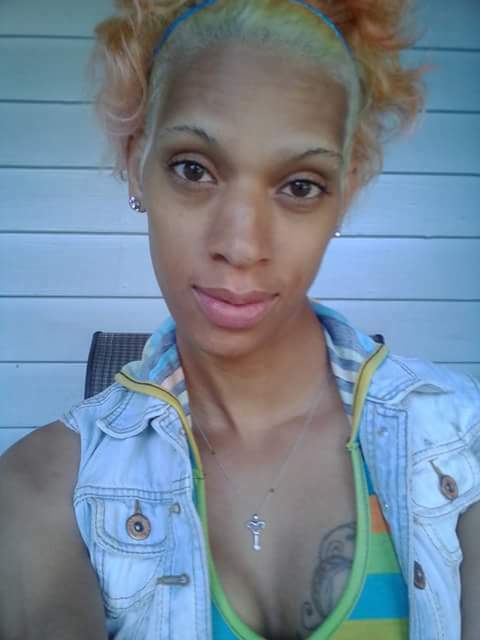 An Ohio resident found murdered in a Cleveland parking lot over the weekend was Skye Mockabee, 26, a transgender woman of color and the 17th trans person killed in 2016. Mockabee’s body was found by the owner of the business where she was discovered face down, bleeding from the mouth. No other details regarding her murder or the motive were released by Cleveland police, except that paramedics and firefighters considered her injuries suspicious, according to the Cleveland Plain-Dealer. Cleveland police originally identified her as a male, and she was further misgendered by the Cuyahoga County medical examiner who named her by the name and gender she was assigned at birth. Police told the newspaper they have not confirmed whether Mockabee’s gender identity is being investigated as being a factor in her murder. Police have not named any suspects. The 26-year-old woman’s killing comes just one week after a trans woman in Mississippi was stabbed to death in her hotel room, and a month after the city of Cleveland passed legislation that allows trans individuals to use any public restroom, shower or locker room that corresponds with their gender identity, without fear of discrimination. That law preceded the city’s hosting of the Republican National Convention, where GOP delegates approved a platform that would roll back those kinds of transgender rights and endorse reparative therapy for trans people.